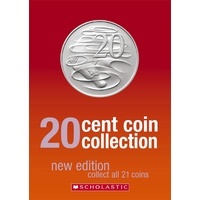 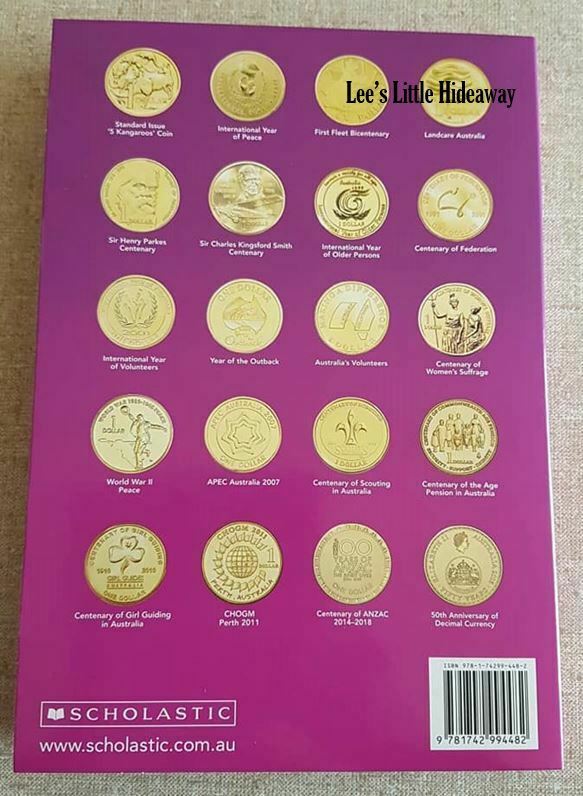 This detailed book gives you a description of the coin and year that you need, in a handy sized folder so all you need to do is, start collecting! 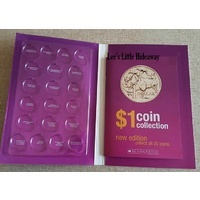 Folder measures 23.5cm x 16cm x 1.3cm. 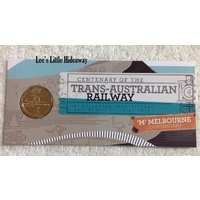 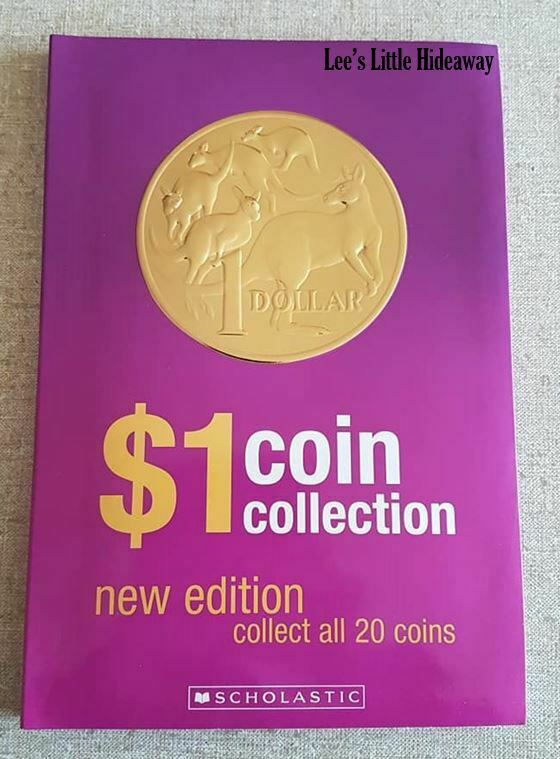 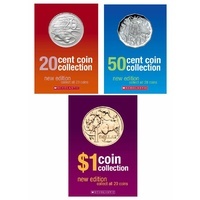 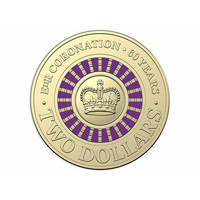 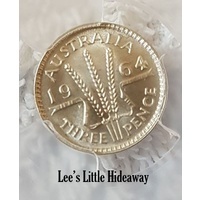 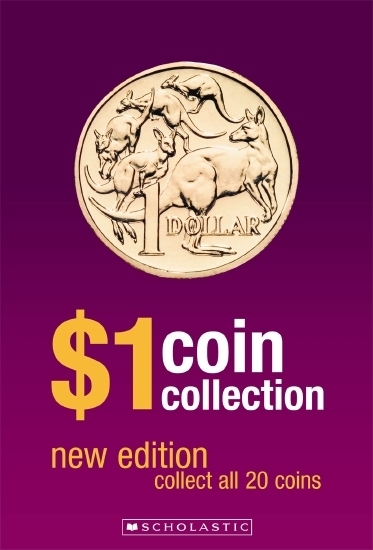 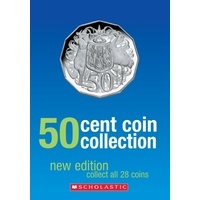 A $1-coin collection book that includes a description and background information about every Australian $1 coin ever produced for circulation. 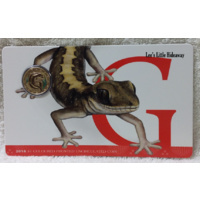 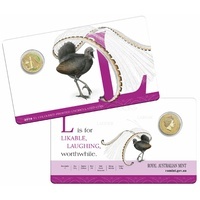 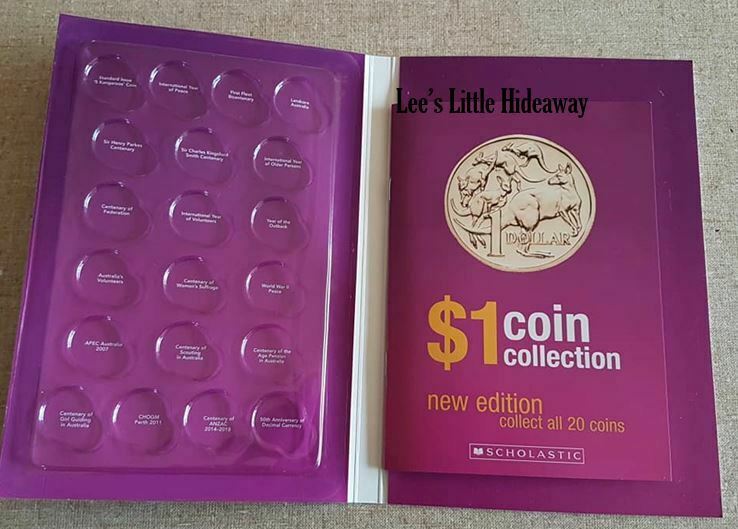 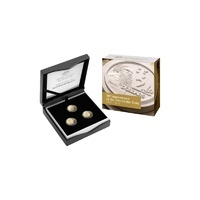 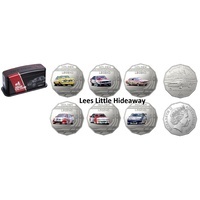 Comes with a coin-presentation wallet that allows the reader to store each $1 coin they collect–a perfect start for a new hobby! 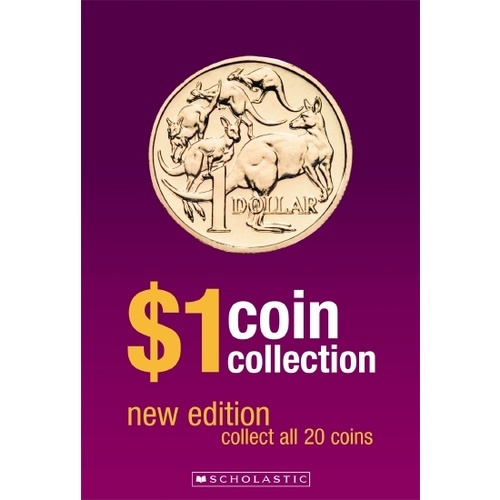 Also includes a question-and-answer section that provides interesting information on such topics as $1 coin production and mintage figures. 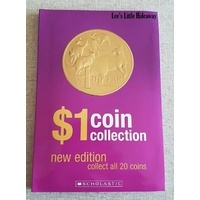 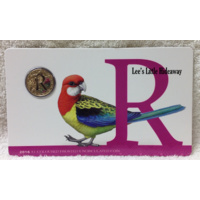 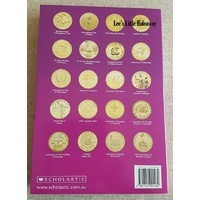 Features a page for the reader to design their own dollar coin.